Topaz Electric Right angle conduit support has a trade size of 1-Inch. 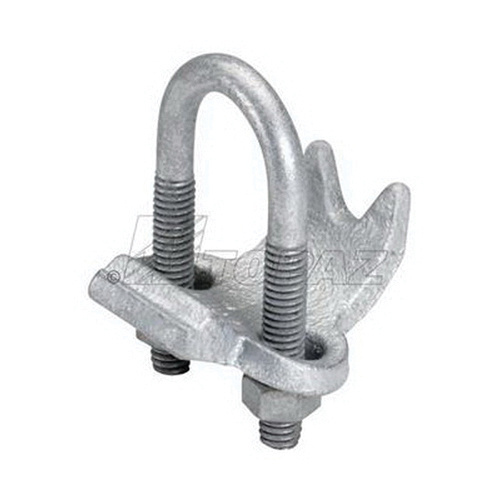 Conduit support in hot dip galvanized finish, has malleable iron construction for durability. It measures 1.7-Inch x 3.01-Inch. It is suitable for use with EMT or rigid conduit across or perpendicular to beam, channel or angle supports.